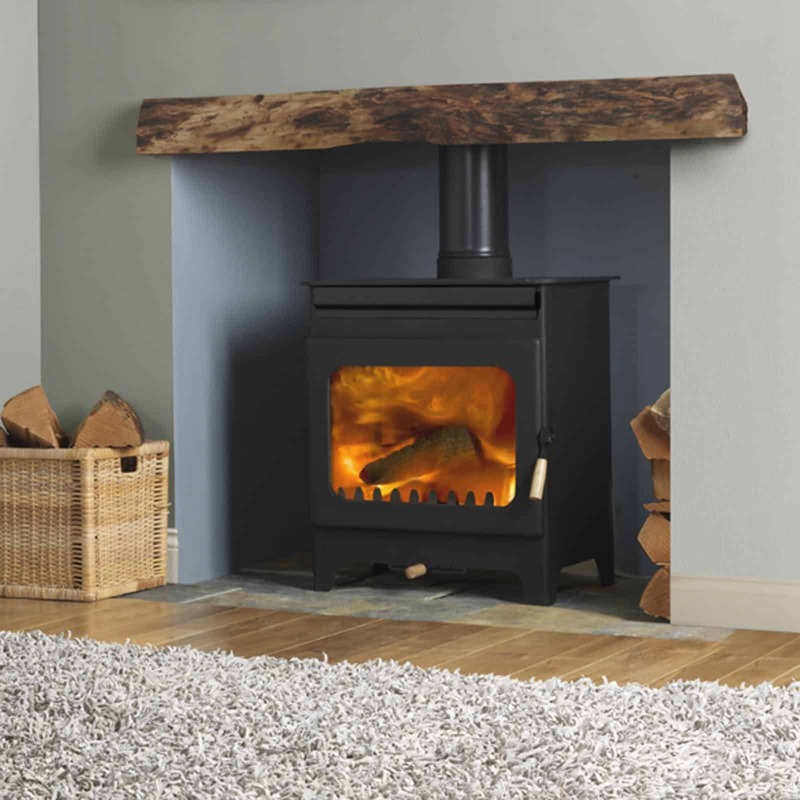 Humphrey & Crockett can advise on an approach to installing your new stove and carry out all works associated with the installation (Building Work & Fireplaces) to the high standard that you expect. Not only will this ensure that the stove is safe to use but our after-care services mean that you have someone to call should anything go wrong. So if you’re a landlord or want the peace of mind that comes with having a HETAS accredited engineer (Registration Number 3125) installing your stove, then please call us on 01264 310493, or use our contact page, for a site visit and a no obligation quote. We carefully select the products from manufacturers that we know to be of high quality that will work well in your home for years to come. For each of the descriptions of the manufacturers below, you can click through and see the range that they offer. Beautifully crafted traditional and contemporary wood burning stoves designed to make a statement in any room. Its clean-burn technology makes Worcester stoves DEFRA exempt giving you the freedom to use the stoves in smokeless zones. Manufacturing to the highest standards for over 50 years Worcester is synonymous with the warmth you can rely on.